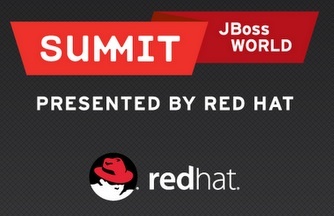 I’m on my way to my first Red Hat Summit and I’m really eager to learn some new things, meet new people, and share my experiences with others. This is my first time attending the summit and my first time in Boston. If you’re not attending, but you’d like to follow along with some of the keynotes, you can register online to live stream those events to your desktop. I’ll try to share some of the best parts of the keynotes and the sessions here on the blog if TL;DR is a little more your style. As some of you probably know, I can’t stay away from Twitter for very long. I’ll probably be posting interesting stuff there during the summit.